What is your definition of a leader? 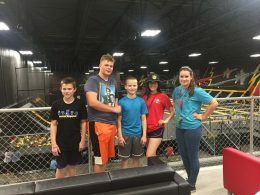 Harvey County 4-H gives youth a unique opportunity to discover what leadership means to them. 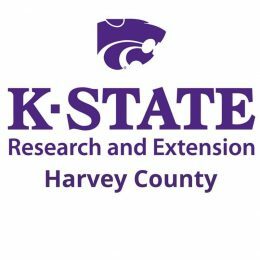 Youth ages 13-18 have the opportunity to be a part of a teen leadership group in Harvey County, 4-H Junior Leaders. 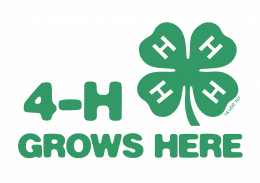 4-H is a youth development organization for youth ages 5-18 to join. 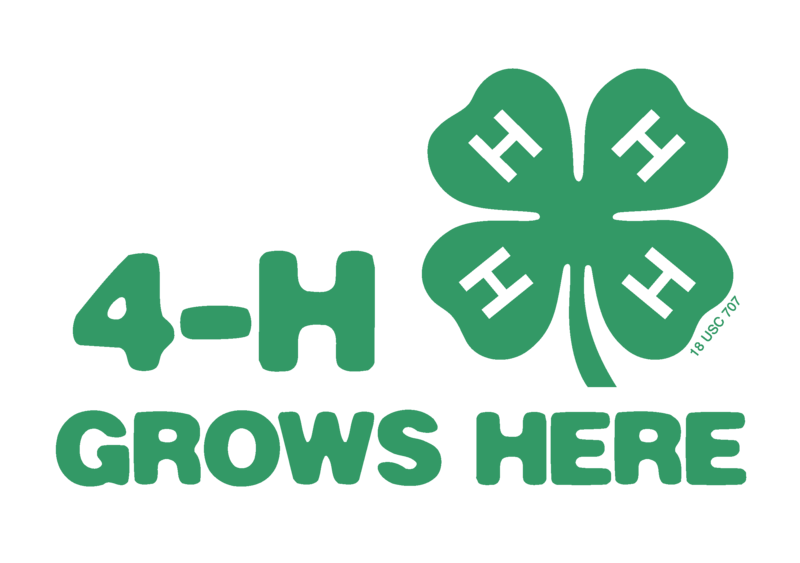 Membership is free to age five and six-year-old Cloverbud members, and $15 annually for 4-H members age seven and up. Waivers are available for anyone with a financial need. 4-H members ages 13-18 are able to join the Junior Leaders program. Throughout this program youth are challenged to better understand their own leadership style while adding valuable input to a team. 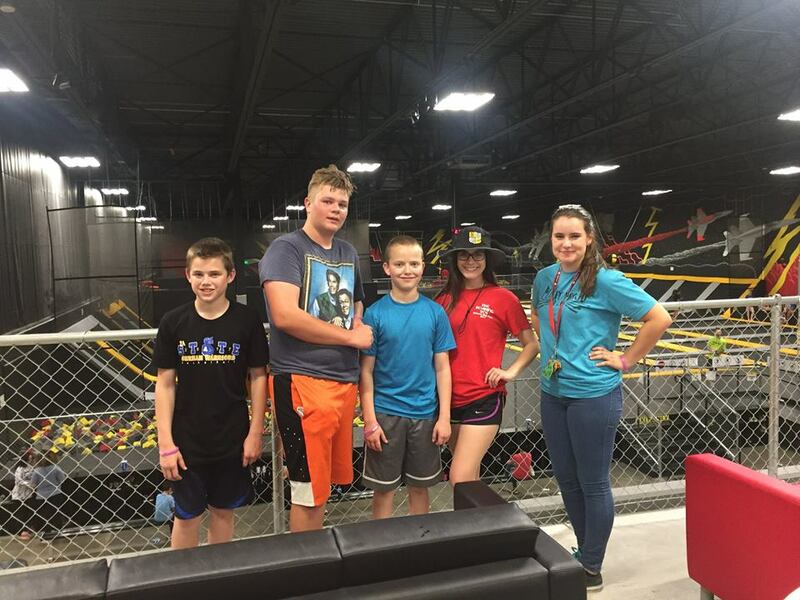 Junior Leaders meet once and month and participate in fun activities including Taste of Newton, the Harvey County Fair, and serving as counselors for the Harvey County Day Camp. Interested youth are invited to attend the 4-H Junior Leader’s Kick Off- Bowling Party event on November 14th at 6:30 PM at Play-Mor lanes in Newton. All youth ages 13 to 18 are invited to come and enjoy leadership games, snacks and fun activities! 4-H membership is not required to attend this event but we do ask that you RSVP by November 13th to Hannah at hannaha@ksu.edu. Have you been craving a raisin fritter? According to the Goessel Mennonite Heritage and Agricultural Museum, raisin fritters or Porzelke, were a traditional Mennonite treat made especially for New Year’s Day. The term Porzelke means “tumbling over”; these treats turn over by themselves (when they are done on one side) after being dropped into hot oil. Personally, I think they taste like a fresh donut mixed with a biscuit and rolled in sugar. Is your mouth watering yet? Luckily, you won’t have to wait until New Year’s Day to try one. 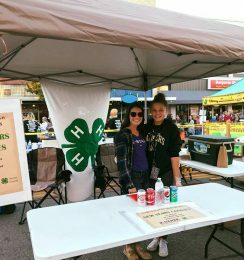 The Harvey County 4-H Junior Leaders have sold homemade New Year’s cookies each year at the Taste of Newton festival for many years, and this year will not be any different. This teen leadership group sells the traditional German Mennonite treats as their main fundraiser for the program year. The funds generated at our booth at the Taste of Newton help to support the 4-H Junior Leaders in many service and team building projects throughout the year, such as their Salvation Army angel tree donations and food drives. Look for the 4-H flag and tan tent at the Taste of Newton festival on Thursday October 12thfrom 5:30-9:00 PM. Pick up a New Year’s Cookie, or ten, for a taste of tradition and to support local teen leaders in 4-H!